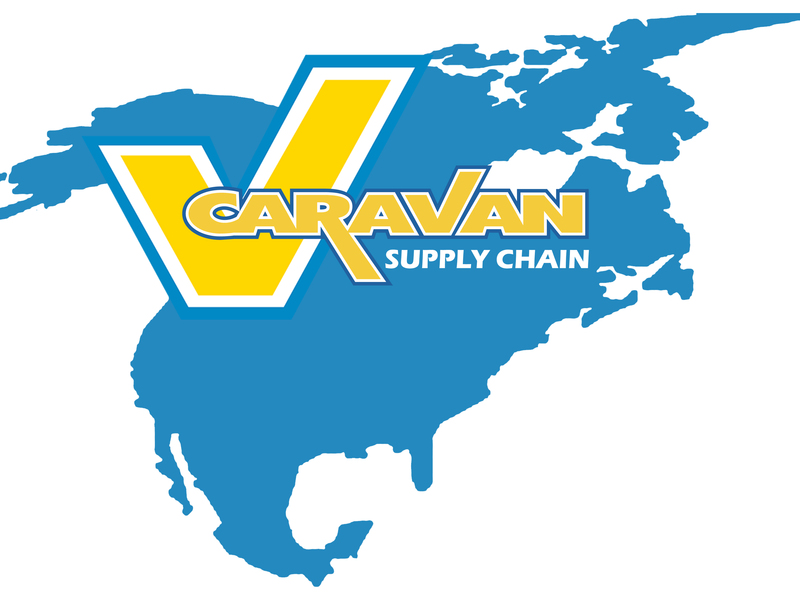 Caravan Supply Chain® offers a network of more than 6,000 carriers with fleets at your disposal. Whether its food and beverage or manufacturing and consumer goods, we’ve got you covered to make your moves at the right price. We are your first point of contact and last point of contact when your shipment is moving, by road, rail, sea and air, Caravan Supply Chain® is the engine powering your freight across North America. Rest assured, when you call us, you’re making the call to get the job done right. Join Caravan Supply Chain’s carrier network, and based on the mode, equipment, and/or region you run, we’ll match you with a dedicated member of our Carrier Sales team. One point of contact, one committed relationship, one goal—long-lasting business success for Caravan Supply Chain’s contracted carriers. We are your one-stop-shop for coast to coast shipping solutions. Get a rate today!